Since 1999, we have been proud to be the Official Travel Supplier to the Great Run Event Series (which includes the World's Greatest Half Marathon...The Great North Run). The Great Run Company specialise in the development, design, organisation and rights management of mass participation and televised sporting events. The journey began with Brendan Foster (Chairman) being inspired to take up running after watching a barefoot Abebe Bikila win the 1960 Olympic Marathon in Rome. During his time as an athlete he ran in the Round the Bays event in New Zealand, and decided to bring the concept back to his native North East. From its flagship Great North Run event, the company has grown to consist of a portfolio of events that now extend over multiple days and include not just mass participation events but family activity, with elite competition on the Great CityGames track and associated Great Swim and Great Cycle events. Since 2005, we have been proud to be the Official Travel Partner to the European IRONMAN Tour. Whoever finishes first, We'll call him the IRONMAN. During an awards banquet for the Waikiki Swim Club, John Collins, a Naval Officer stationed in Hawai`i, and his wife Judy, began playing with the idea of combining the three toughest endurance races on the island into one race. They decided to issue a challenge to see who the toughest athletes were: swimmers, bikers, or runners. On February 18, 1978, 15 competitors, including Collins, came to the shores of Waikiki to take on the first-ever IRONMAN challenge. 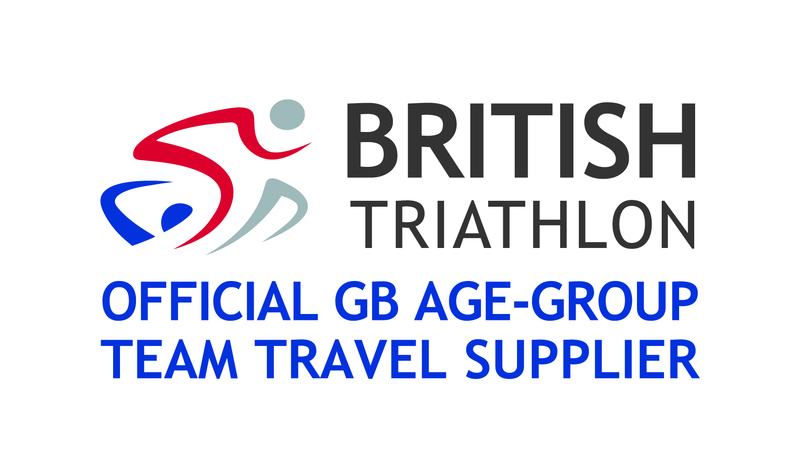 Since 2002, we have been proud to be the Official British Triathlon Federation Age-Group Team Travel Supplier. British Triathlon is now a Federation, whose members are the Home Nation's Associations of Triathlon England, triathlonscotland and Welsh Triathlon. British Triathlon is responsible for matters such as the Great Britain Elite, Paratriathlon and Age-Group Teams, British and International events, Anti-Doping and International Representation. British Triathlon also manages a number of services that are shared with the three Home Nations. Since 2012, we have been proud to be the Official European Triathlon Travel Partner. The European Triathlon Union (ETU) was established in 1984 to develop the future of triathlon across Europe. There are currently forty two national federations affiliated to the ETU and that number is steadily increasing as we work hard to continue to develop and support emerging national federations. The ETU is the European governing body for the Olympic sport of Triathlon and for all related multisport such as Paratriathlon, Aquathlon, Duathlon, Long Distance Triathlon, Long Distance Duathlon, Cross Triathlon and Winter Triathlon. The ETU is recognised by the International Triathlon Union (ITU) as the Continental Confederation in Europe. 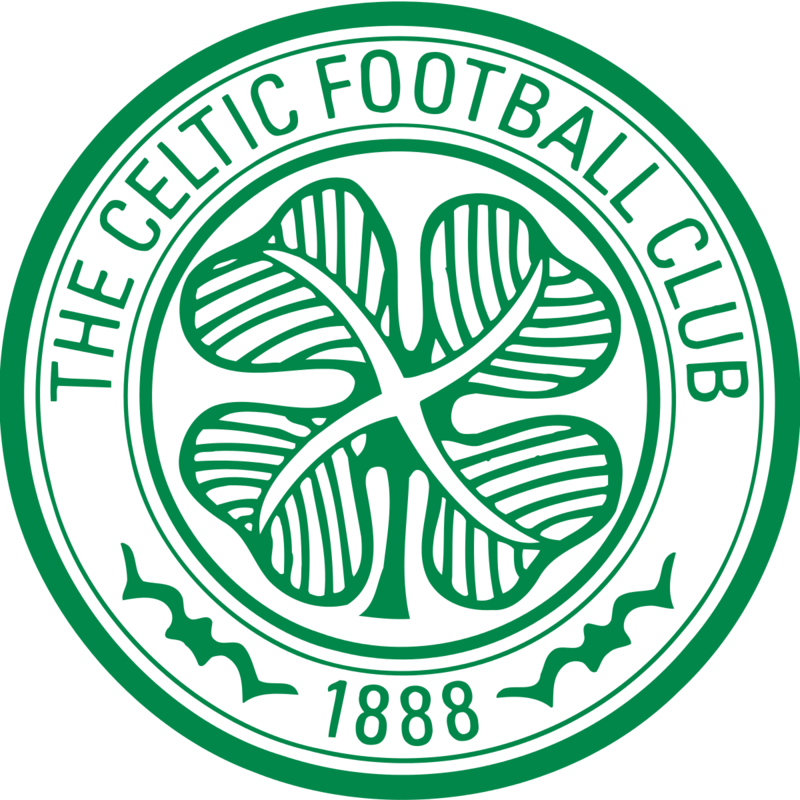 From 2017 Nirvana Europe will be working Celtic FC Travel offering an official fan charter for Season Ticket holders looking to back the Bhoys in their 2017/18 UEFA Champions League / Europa League campaigns. Super League Triathlon is the game-changer. This is not traditional swim, bike & run. Triathlon’s unique mass participation base has driven much of its growth across the globe, and Super League Triathlon Age Group stays true to the sport’s roots while giving it a shot in the arm. Co-founded by two-time Ironman world champion Chris McCormack, the series sees the traditional swim, bike and run triathlon turned on its head. In total, there will be five unique race formats, each comprising a 300m swim, 6km bike and 2km run (see table below for each format). In each event, athletes will compete for prize money, championship series points and the prestigious 'series leader' jersey and the individual 'swim, bike and run leader' jerseys. Since 2013, we have been providing Bowling Abroad guests the security and peace of mind ATOL protection provides when booking flights. Bowling Abroad are a company dedicated to organising group bowling holidays, which are designed for bowlers, by bowlers.